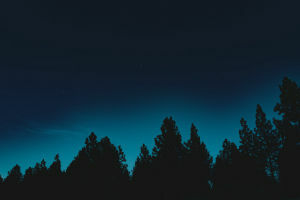 We are collaborating with the Forestry Comminision and having a weekend of evening stargazing at Cardinham Woods on the 21st and 22nd Sept - all welcome. We have launched - we had a couple of fun and exciting days speaking to the public on Lemon Quay Truro over the Easter weekend, more details of future events will appear in this feed. We are looking for people to help us deliver a program of fun activities. 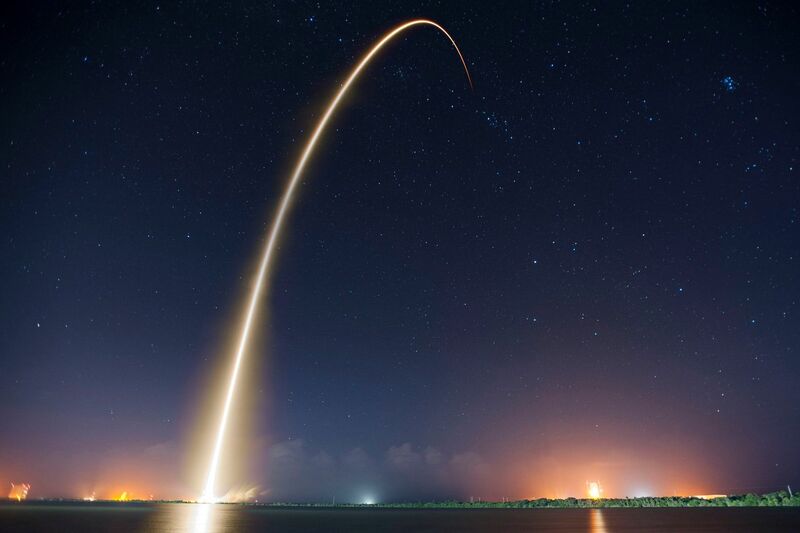 Do you want to learn more about space and can spare a few hours of your time - please contact us, we would love to welcome you onboard. The Cornwall Sea to Stars Roadtrip will be ready to launch on the 30th March. We are holding a two day event on Lemon Quay Truro. You will be able to see the trailer and talk to the experts about what this project can offer you. Hope to see you there. 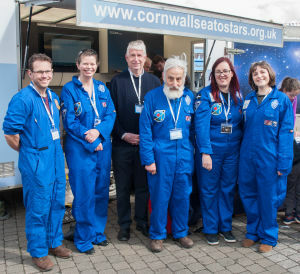 Cornwall Sea to Stars, a project that aims to bring a ‘Universe of Wonder’ to the county, will be launching at Lemon Quay in Truro on Good Friday and Easter Saturday. Visitors of all ages are invited to join the Cornwall Sea to Stars team and take part in family-friendly activities to find out more about space, astronomy and the rocks beneath our feet. 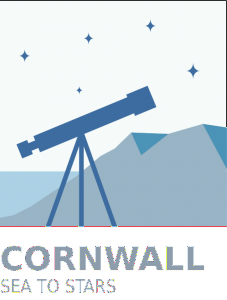 From September, the Cornwall Sea to Stars Roadshow will start a tour of the county’s community groups, schools and festivals to run activity workshops themed around Cornwall’s dark skies, rich geology, astronomical heritage and role in a new era of space exploration. 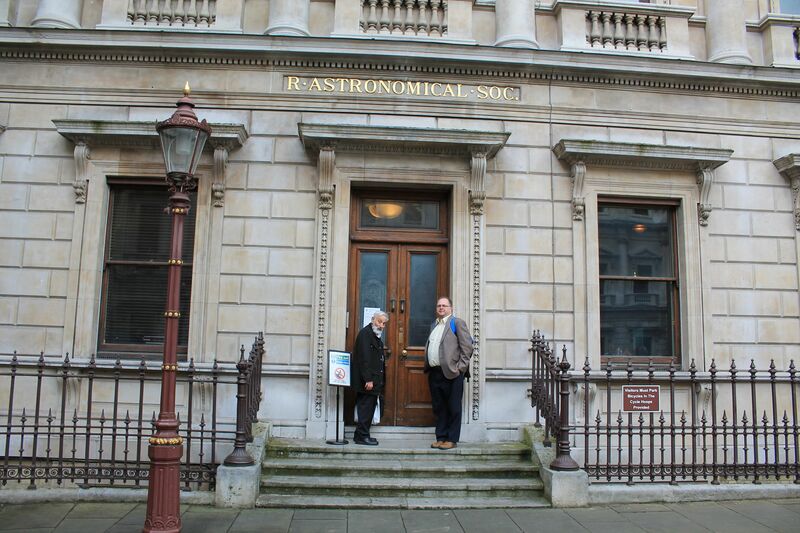 The project’s mobile trailer has been funded by RAS200, an outreach award scheme established by the Royal Astronomical Society to celebrate its 200th anniversary. 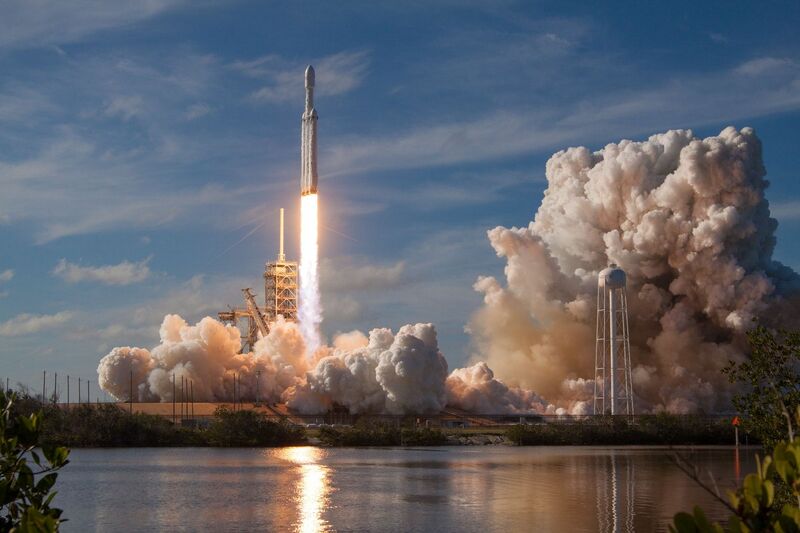 Activities over the Easter weekend will include: observing with solar telescopes, exploring the scale of the solar system, Easter planet hunt (with badge-making), handling meteorites, space videos a raffle and more.